SINGAPORE (Oct 13): Palm trees, soft white sand on endless beaches and blue seas on the west coast of Phuket conjure up images of the Banyan Tree brand and its luxury spas and mouthwatering Thai cuisine. But don’t let the peace and tranquility fool you. 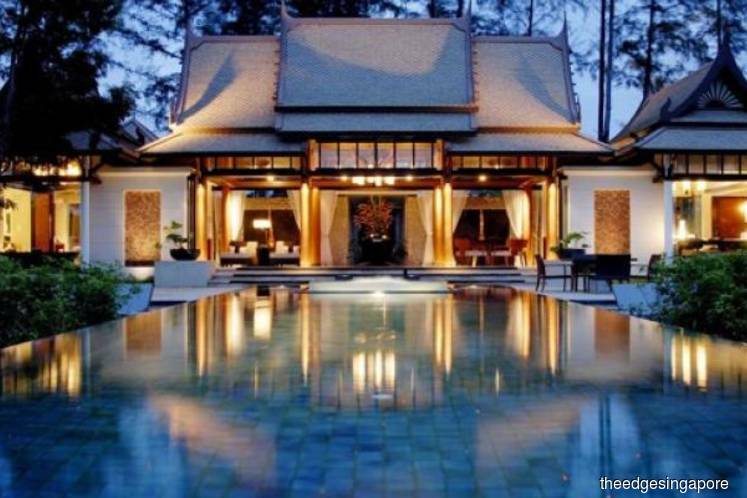 The past three years have been difficult, however, with Banyan Tree notching up losses.